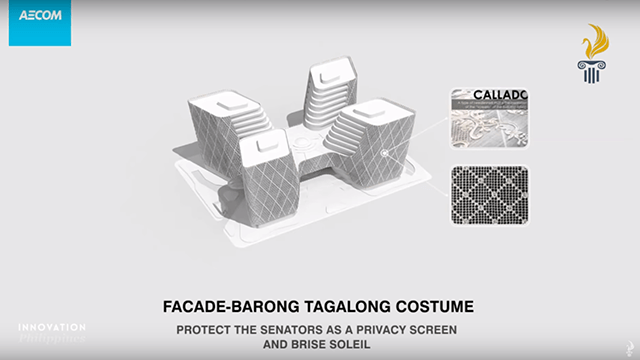 The Senate's new home was designed by AECOM Philippines. 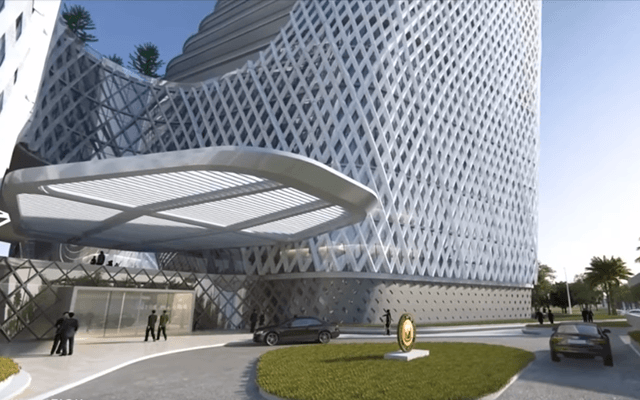 (SPOT.ph) With the much-anticipated Clark International Airport's design being inspired by the mountains of Luzon and the world's first resort-airport rising in the heart of Mactan, it looks like eye-catching architecture is having a moment. 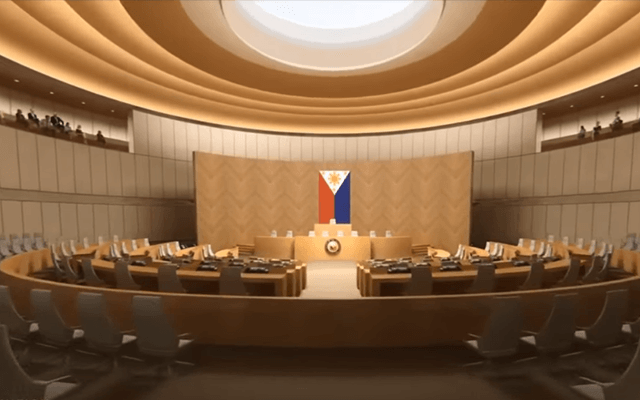 The latest planned architectural wonder is a little bit more accessible to Manileños than the previous two, though—on May 28, the Senate awarded AECOM Philippines the project of overseeing the construction of the planned Philippine Senate Building in Bonifacio Global City. 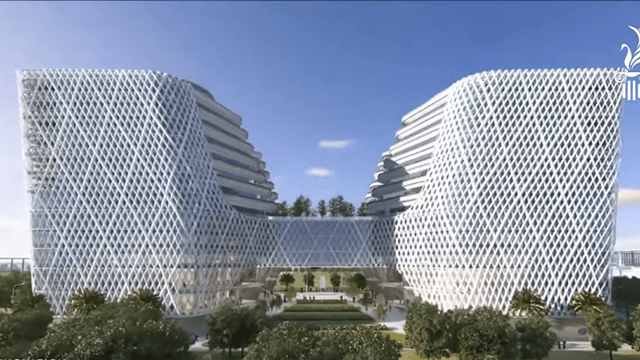 AECOM Philippines was chosen as the winner of the Global Conceptual Design Competition, which was launched in February 2018 to determine which design and architectural firm would spearhead the design and construction of the Senate's new home. 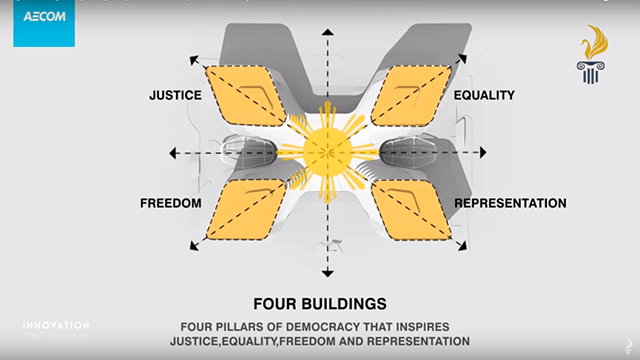 AECOM's winning design features four separate structures that symbolize the four pillars of democracy: Justice, equality, freedom, and representation. 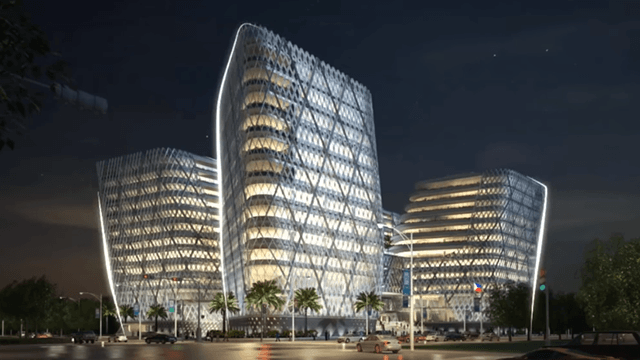 It also features a brise-solei facade reminiscent of the Barong Tagalog, aimed at reducing heat within the buildings. 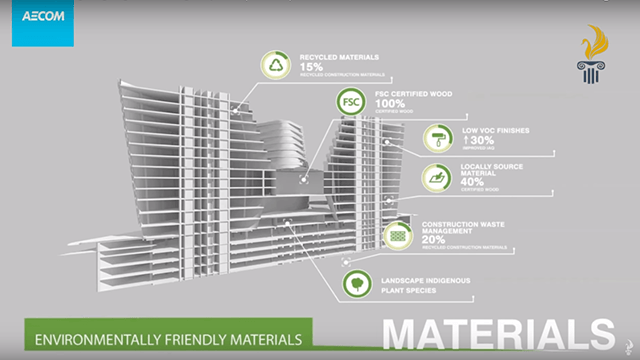 The structure's central plaza is connected to a public park, and the building's green roof allows it to further blend in with the park. 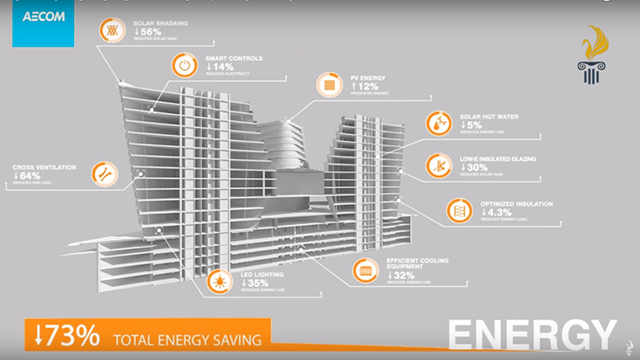 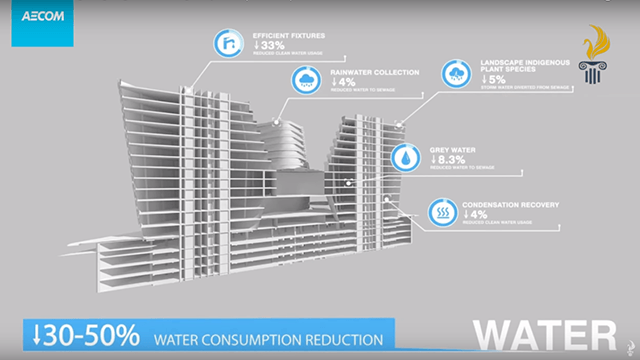 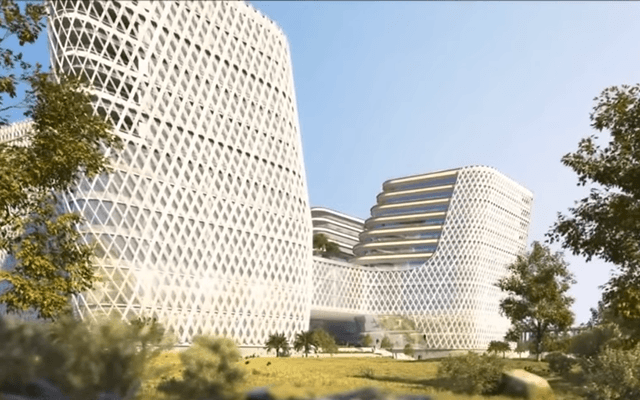 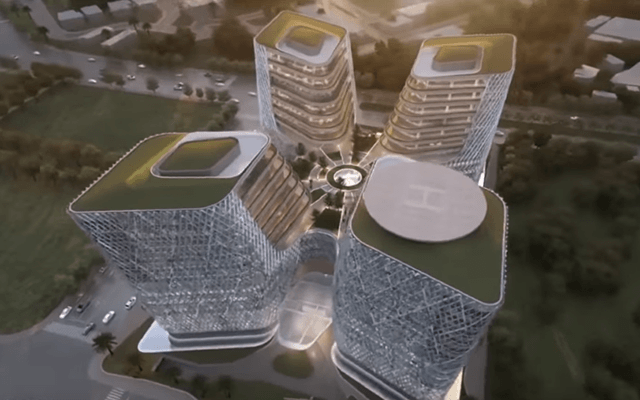 The structure will be made out of eco-friendly materials, and is planned in such a way as to reduce energy consumption by 73% and water consumption by up to 50%. 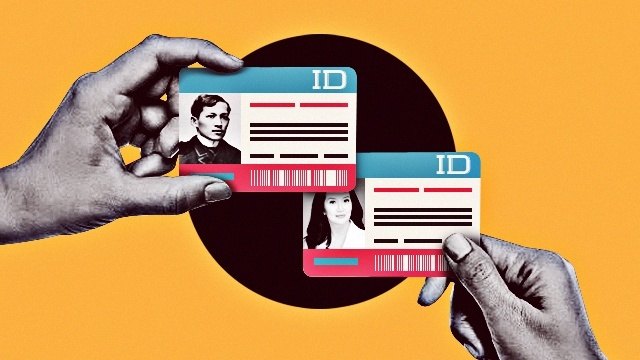 What Are the Advantages of Having a National ID, Anyway?